Vaporjoes.com – Vaping Deals and Steals – DIY SUNDAY: Great Spot for Bottles – Save! DIY SUNDAY: Great Spot for Bottles – Save! Here is a little spot id like to share with you. This company is the place I buy all my DIY bottles. They are extremely reasonable with their pricing and the bottles are far superior to the hard plastic PET bottles from China. These are the soft squishy Boston round bottles we all love. You will pay 1/2 what you pay at a normal vendor and get better bottles. No minimum purchase. 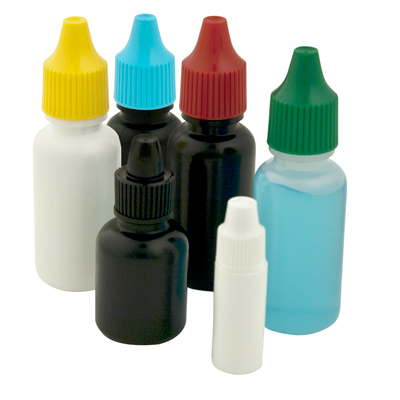 3ml – 15ml (3cc – 15cc) – .21-.31 each with dropper and caps included.